$2.40 ea. $1.680 ea. $1.440 ea. $1.200 ea. $1.080 ea. $1.020 ea. $0.960 ea. $0.900 ea. 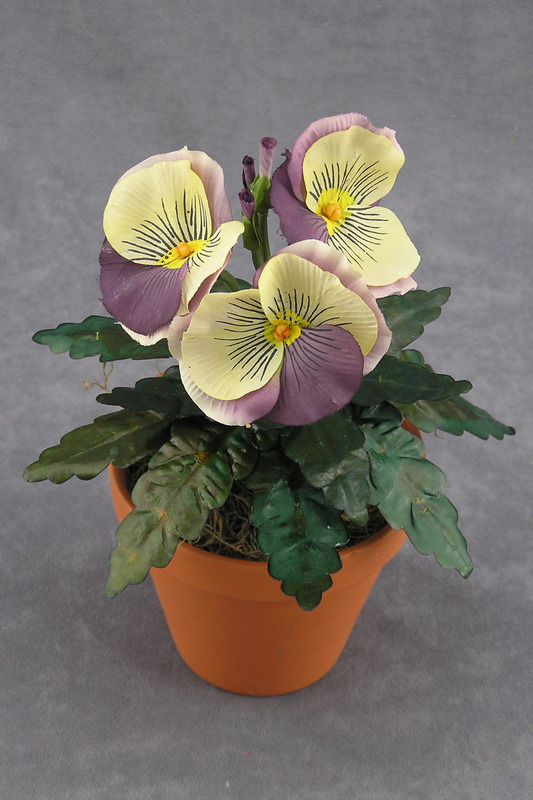 DESCRIPTION – Lavender and white pansy silk flower bush.